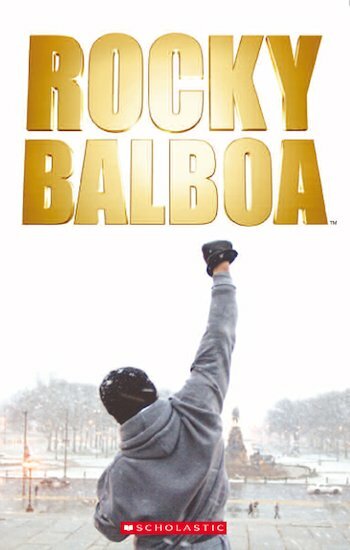 Many years ago Rocky Balboa was the heavyweight boxing champion of the world. Now he runs a restaurant in his home town of Philadelphia. Life seems hard and empty since his wife died. But then the current world champion, Mason Dixon, challenges Rocky to an exhibition match. Is Rocky too old to fight again? Will both men be able to leave the ring with respect?